Craft Blog Grow - Craft Gardening Blog. 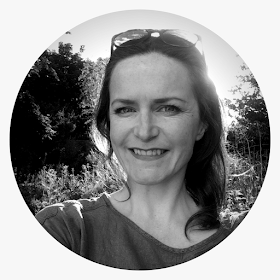 A blog about craft, gardening and design with helpful tips for bloggers looking to grow their own audiences. Written by author and community manager Hilary Pullen. Welcome to Craft Blog Grow, a blog about all things handmade and homegrown. I'm currently studying long distance for my RHS Level 2 and(very slowly) restoring a 100ft long peach house built in 1922 so look out for progress on that! How to make a little zip up purse - a really easy tutorial. 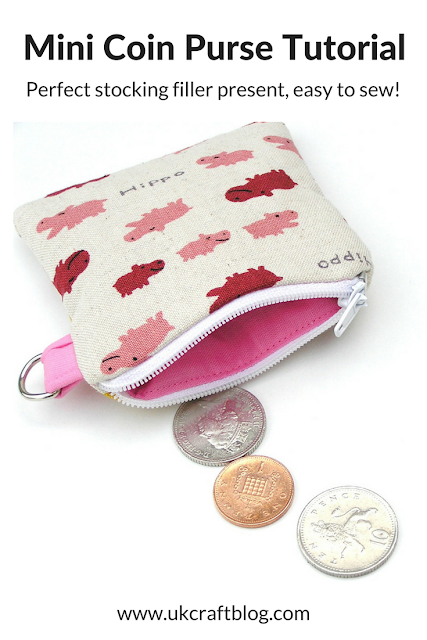 This cute little fabric coin purse makes an ideal gift or stocking filler, especially for a little girl to keep pocket money, hair clips or any other little treasures inside. It's very simple to sew up too, and makes an ideal sewing project for a beginner. Scroll through the pics - the mini coin purse tutorial is at the end. www.folksy.com is a brilliant place to sell your work as a designer / maker based in Britain. 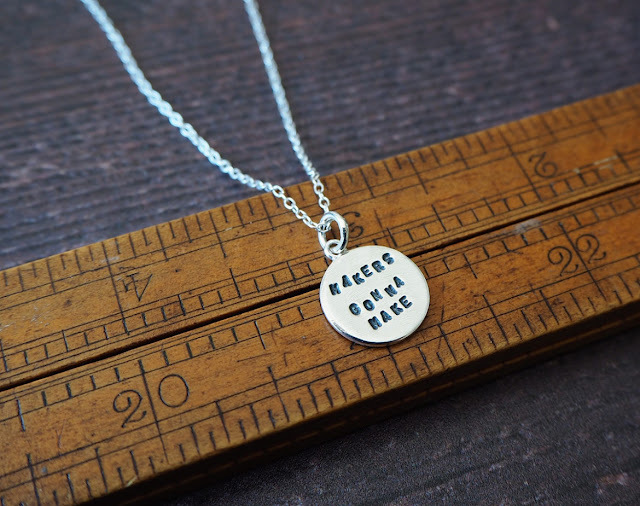 It's a 100% British, 100% handmade market place. No vintage, no re-sellers allowed. You can sell craft supplies too! I'm slightly biased as I have worked for this fantastic team in the past, however in a way that has given me the insider knowledge that Folksy is a handmade marketplace that genuinely want to help British craftsmen thrive! No business men in suits, they're a small team of people passionate about craft and making. Would you like to be a contributor to this craft themed pinterest board? The board has 1000's of followers already and it could help you find more followers yourself on Pinterest if you share really interesting, craft, handmade and creative pins. Click here and comment on the pin - I can then quickly send you an invite.